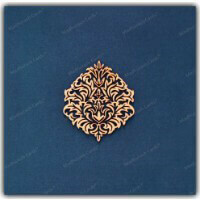 Madhurash Cards has one of the best collections of beautiful and elegant looking wedding invitation cards. 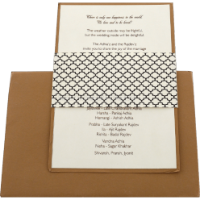 With Madhurash, you can find the perfect invitation card and even have them personalised. 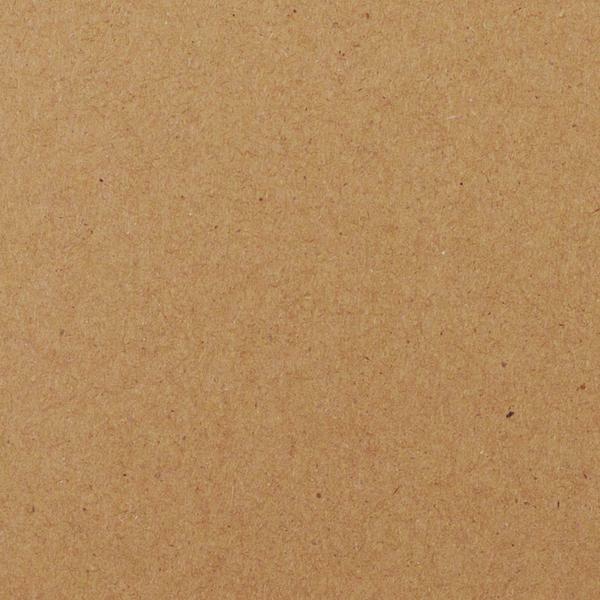 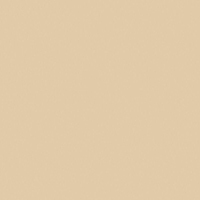 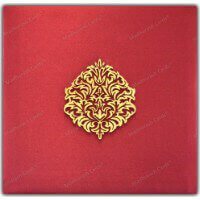 Our most famous and one of the best sellers is our grand and majestic looking boxed scroll invitation card. 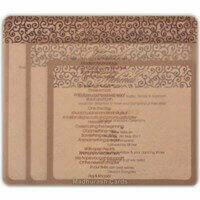 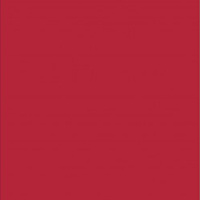 These wedding cards have been crafted using high quality materials which give them an elegant and a stylish look. 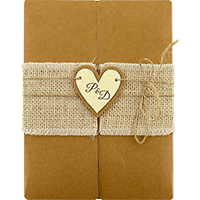 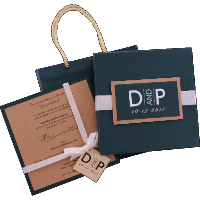 Since a wedding card is such an inherent part of the marriage ceremony, Madhurash has a whole range of boxed scroll wedding invitation cards in many different styles, designs, colors, and textures. 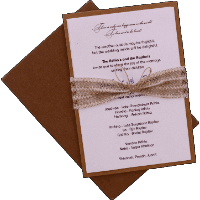 We believe in offering our customers with top quality service, that's why we offer you the option buy online box scroll invitation cards through our website. 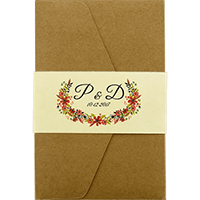 Along with that, we also provide the option of customizing your wedding card, so that you can personalise it and make it unique. 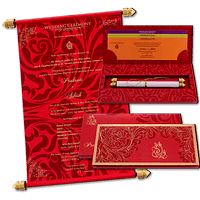 By choosing Madhurash Cards you not only get the best and the most gorgeous boxed scroll wedding cards, but also peace of mind. 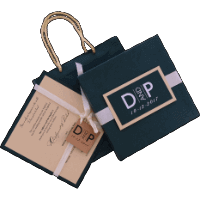 All the details regarding the cost, including shipping and printing charges are disclosed before you place the order, and we also ensure that your order gets delivered within 3-4 business days.